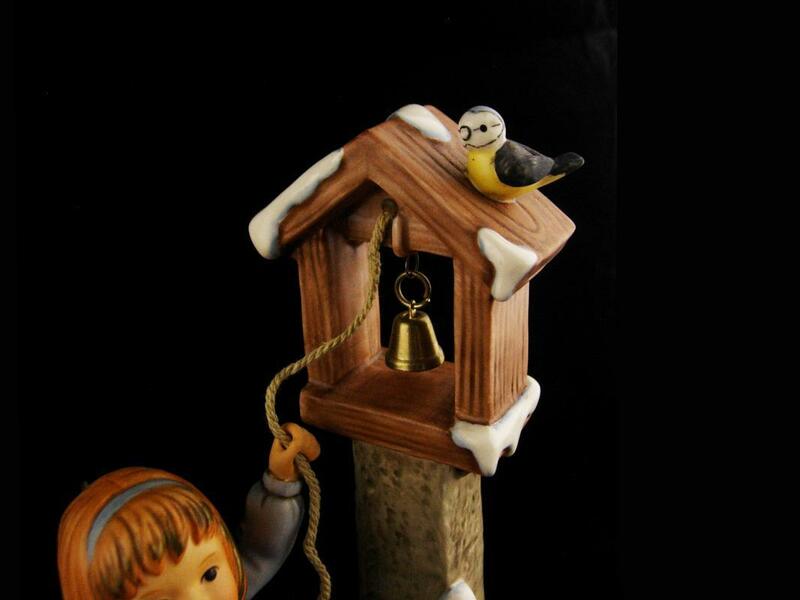 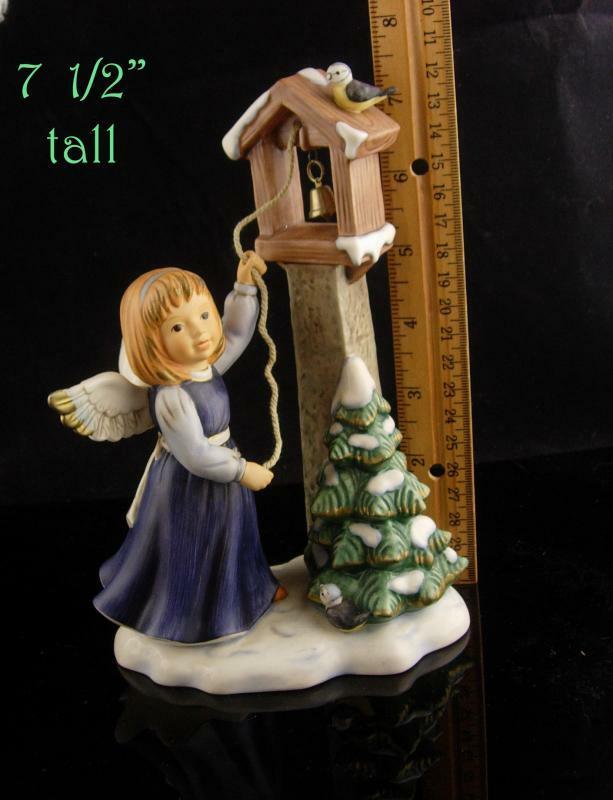 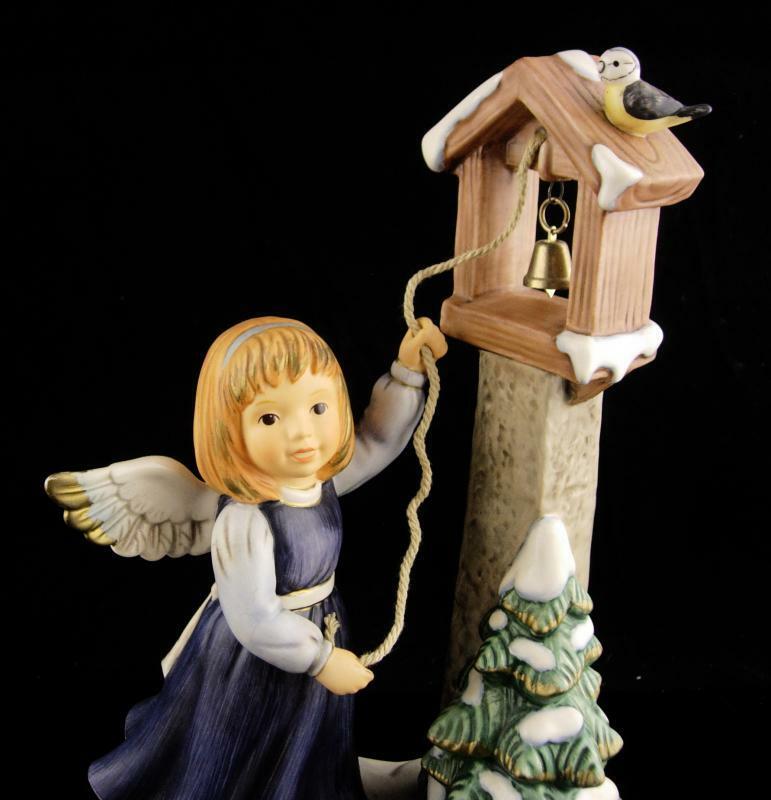 This 7 1/2" tall goebel figurine is of a little girl angel pulling the rope on the bell tower with a little birdie on top watching her. 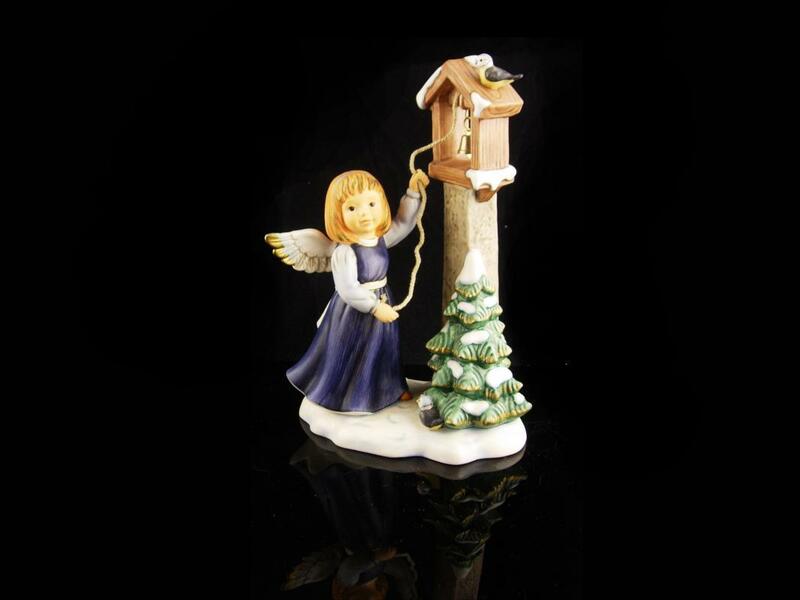 So adorable!She has wings on the back and is in great condition. 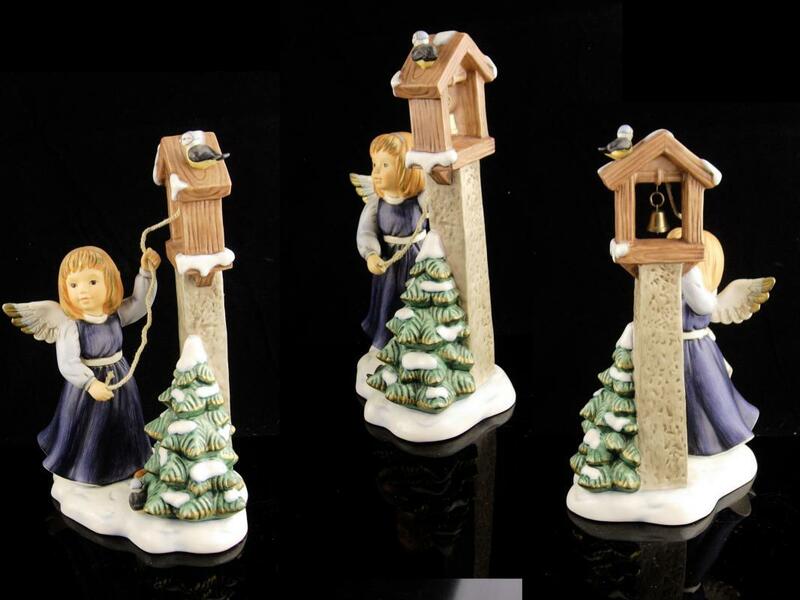 She will surely bring a smile to the person who receives her! 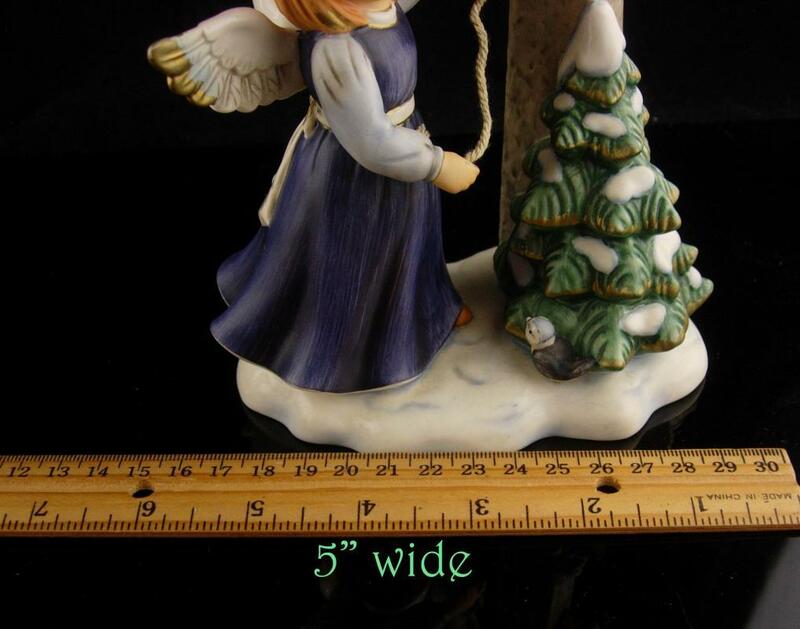 Items Similar To "Vintage GOEBEL Angel - 7 1/2" porcelain Figurine little girl wit..."